It will be here before you know it! 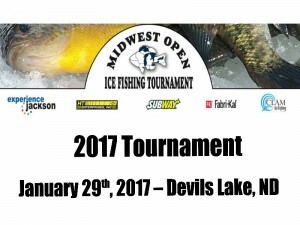 Save January 28th, 2017 on your calendar for the World’s Largest Charitable Ice Fishing Contest!!! 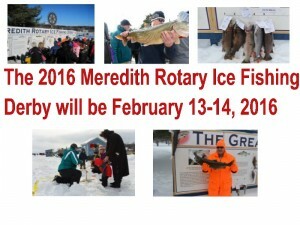 Don’t miss the annual Mobridge Ice Fishing Tournament being held January 7th, 8th and 9th, 2016. 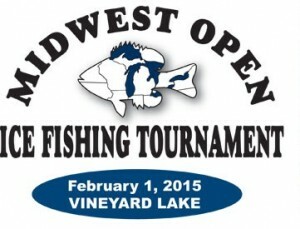 It’s a great event. 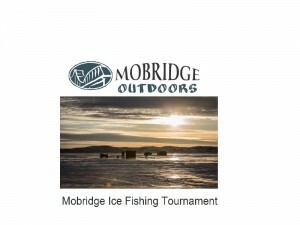 For details click on Mobridge Ice Fishing Tournament. 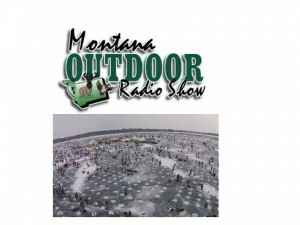 Here’s a pretty good list of upcoming Ice Fishing Tournaments and Events being held this year in Montana. Check it out!!! 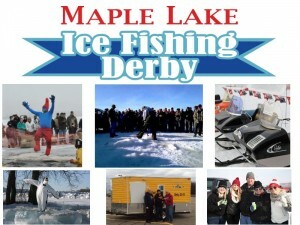 Be sure to check out the 27th Annual 3 Lakes Ice Fishing Contest. 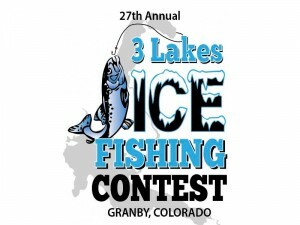 It’s being held by the Granby Chamber of Commerce, Granby, Co. January 29th, 30th and 31st. It won’t be long now. 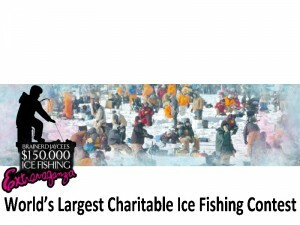 Yes, that’s the Worlds Largest Annual Ice Fishing Contest. 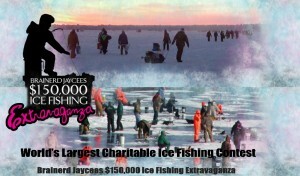 Keep tuned in for details of the 2016 Brainerd Jaycees’ Charitable Fishing Extravaganza! !